Permeability of concrete is defined as the property that controls the rate of flow of fluids into a porous solid. It largely depends on the size of pores, connectivity of pores, and how tortuous the path is for the permeating fluid. The pores relevant to permeability are those with a minimum diameter of 120 or 160mm, and they have to be connected. Isolated pores, pores filled with water, and pores with a narrow entrance and irrelevant to permeability. 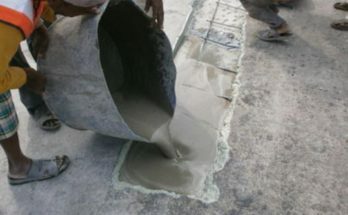 There are several factors which influence the durability such as water to cement ratio, concrete compaction, concrete curing, and age of concrete. So, such factors shall be taken into consideration during mix design and construction of concrete structure. Water to cement ratio influences concrete permeability to a great extent. The higher the w/c ratio the greater the concrete permeability. 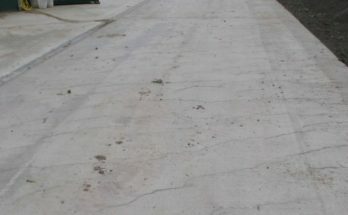 In this case, not only does sizable free water remain in concrete after completion of cement hydration but also particles of cement and aggregate would not be as compact as in the case of low water to cement ratio. Consequently, it creates pores which are not filled with hydration product. 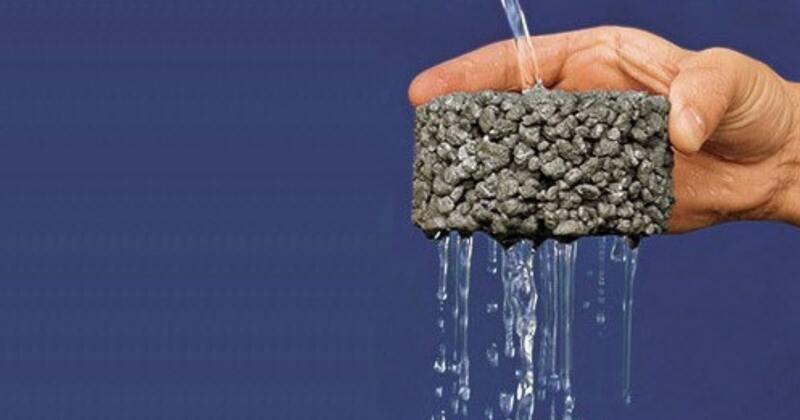 Hence, concrete would be permeable when free water leaves the pores due to evaporation or any other reason. 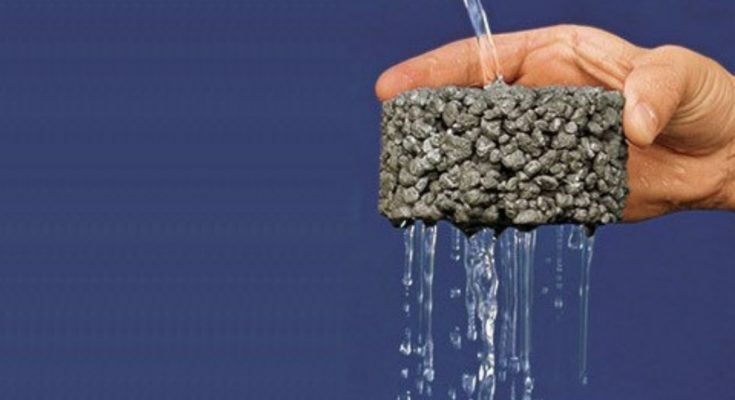 Fig.1 explains the relationship between water to cement ratio and concrete permeability. Typically, at a water cement ratio of around 0.4, permeability is practically nil. Finally, superplasticizer with mixture allows the use of low water to cement ratio, so concrete with low permeability can be produced with the use of superplasticizer. When concrete is adequately compacted, air-voids and trapped bleed water in concrete are eliminated. As a result, pores and more importantly interconnected pores are avoided and eventually concrete permeability is declined. 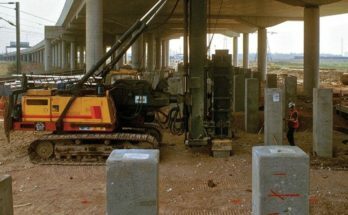 Therefore, it is crucial to select and use proper and suitable compaction equipment during concrete placement and supervise the work to achieve the desired compaction. It is obvious that curing of concrete substantially influences the permeability of concrete. Sufficient curing allows proper cement hydration. Subsequently, pores in concrete would be filled with hydration product. There are other factors that affect concrete permeability, but are not as influential as those discussed above. For example, age of concrete, cement properties, aggregate, use of admixtures, and loss of mixing water. Permeability declines as the concrete age increases because pores would be filled by hydration product.